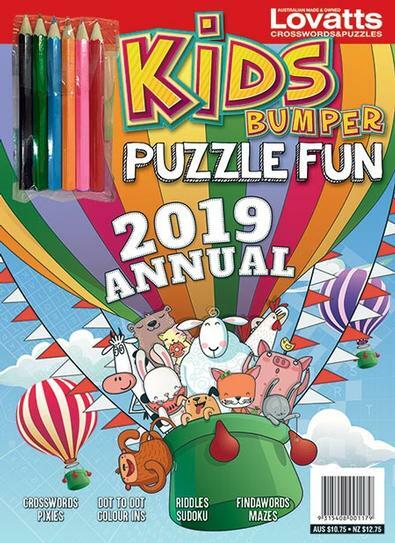 Kids Bumper Puzzle Fun Annual 2019 contains 75 pages of puzzles, mazes, riddles, dot-to-dots and colouring-in. Price includes complimentary pencil pack, stickers and postage. Provides hours of fun for children of all ages. 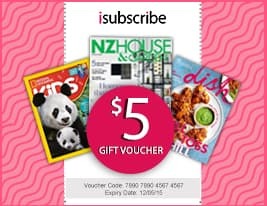 Be the first person to tell us what you think about Kids Bumper Puzzle Fun Annual 2019 and you'll save $5 on your next purchase!